Sharon Brooks (a.k.a. Brooksie) – a journey through a singer’s life as a woman! That is how she best describes her life when asked. Growing up on the island of Barbados, Sharon took her first steps into music at an early age, concerts, competitions, weddings, and funerals, anything that allowed her to sing. Sharon has also represented her country as a National Ambassador (short-lived, as she was kidnapped by her husband and now lives in Canada) and as Miss Barbados in the 1995 Miss Carival Competition in St. Vincent & The Grenadines. 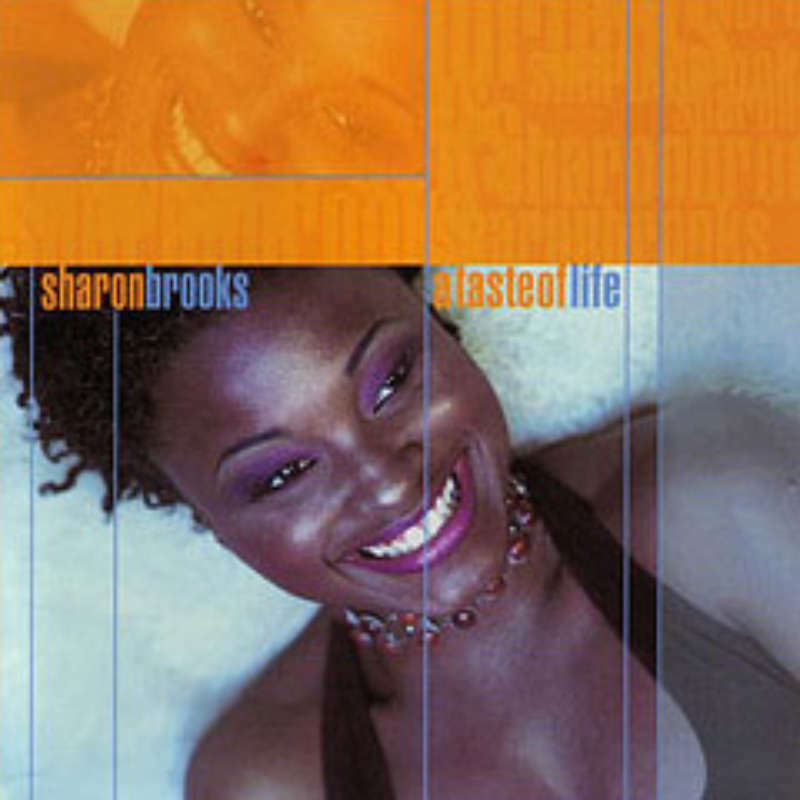 In 2000, Sharon put pen to paper and took her life experiences and created “A Taste of Life” her first independent project. The album was produced by Andrew Craig, in Toronto, Canada and all songs were written or co-written by Sharon Brooks. The album boasts some of Canada’s most renowned musicians and singers, and was recorded at Prisma Sound Studios, Toronto. All lead vocals by Sharon Brooks except Say Goodbye. Say Goodbye:- lead vocals by Sharon Brooks and Andrew Craig. Background vocals by Dallas James, Katie Burgess, Lorraine Lawson, Andrew Craig, Saidah Baba Talibah and Lizzy Mahone. Spoken word (Woman) by Lizzy Mahone. All acoustic and electric guitars by Adrian Eccleston. Es135 guitar by Adrian Eccleston. All keyboards, loop programming & acoustic piano by Andrew Craig. All bass and fretless bass by Rich Brown. All acoustic bass by Henry Heilig. Tenor Saxophone by Neil Brathwaite. Bells, Shekere, Congas, Djembe, Surdo, Clave, Jun Jun (talking drum) & Blekete by Quammie Williams and Kofi Aka. Recorded at Prisma Sound, Toronto, Canada.